Chromebooks are swiftly becoming the alternative to tablets as devices of choice in the classroom. Chromebooks run off of the Chrome OS operating system and store all their documents, photos, and information in the cloud. Students with a G-Suite account can sign into any Chromebook and have the ability to access their data to continue working. 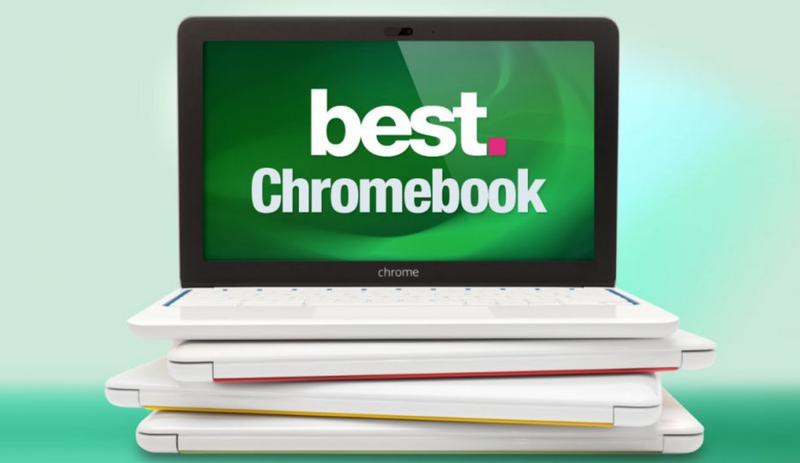 If your school is considering a transition to Chromebooks, ensure that your wireless network is robust enough to handle these devices, as they require an internet connection to utilize the operating system. 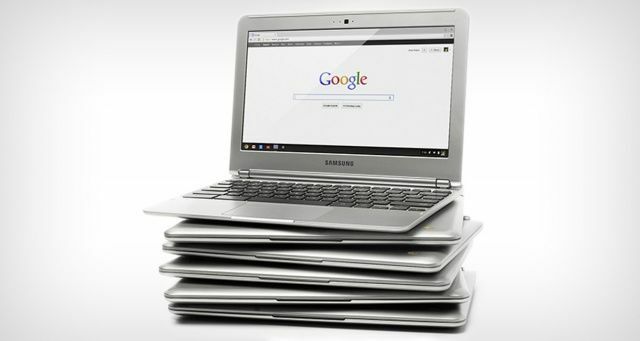 In this article for EdTech magazine, Dan Tynan outlines 5 simple, clear reasons why Chromebooks are a viable option for the 1-to-1 classroom. On her website Kathy Schrock's Guide to Everything, Kathy Schrock pulls together a wealth of resources for today's tech curious teachers. This side is a fantastic resources for everything #edtech! Richard Bryne outlines a variety of ways to utilize Chromebooks in your classroom for maximum student impact. With a classroom background, these teachers list a multitude of classroom uses when transitioning to the Chromebook classroom.